The buton macaque is only found on one tiny island in the middle of Indonesia. It exists nowhere else in the world and is under threat from logging, encroaching agriculture and conflict with local people. 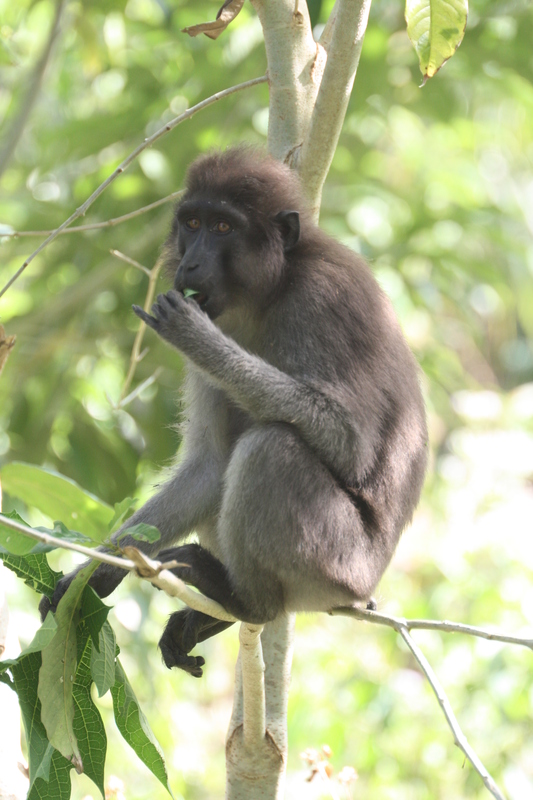 For 13 years I’ve been working with local people in Buton to protect both the macaque and local people’s livelihoods. I work to find sustainable solutions to the conflict that are realistic for local people and actually work to protect the macaques. I also run education workshops in local schools across the island, teaching children about the macaques and why it’s important to conserve them. I work with local communities to teach them about the problems of keeping macaques as pets and how to keep macaques away from their farms without resorting to killing them. I work with a local NGO – Lawana Ecotone to do this. I am headed back out to Buton this summer after raising funds for the projetc. You can read all about it here. The project is still continuing though and still needs your help. £5 – chilli seeds for 5 farmers to plant. Monkeys don’t like chilli so this keeps them away from the farms, reducing conflict with local people. 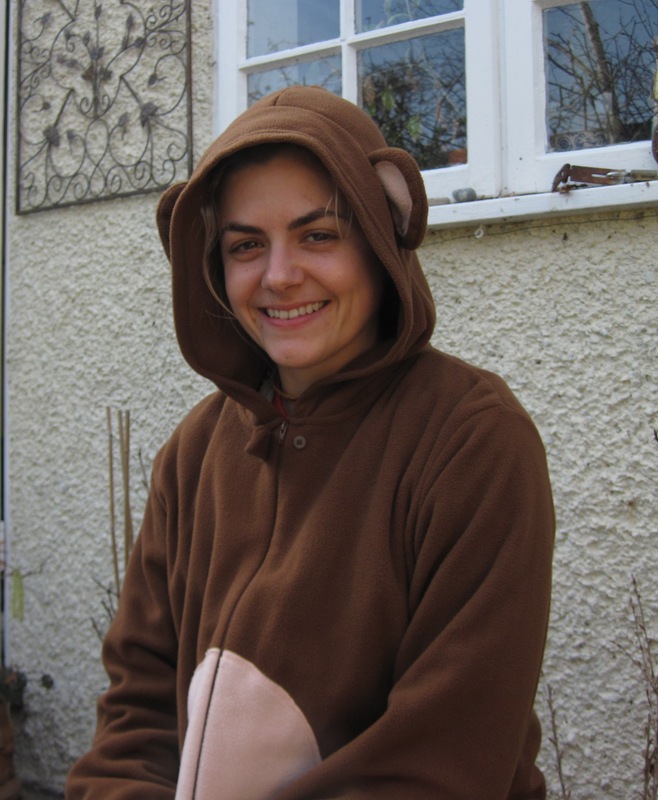 £10 – pays for one local person to work for a day following the macaques in the forest. This not only provides an income for local people meaning they don’t have to resort to logging etc to earn a living, but it’s also vital for the project. We need to know where the macaques go, what they do and what they eat so we can make sure we design appropriate conservation management programmes that will actually work! £30 – buys netting for one farm. This keeps the monkeys out of the farm, protects the crops without harming monkeys and reduces conflict between the monkeys and farmers. £100 – funds a half day workshop at a local school with one class. This involves a day of games, activities and presentations with the children (aged 7 – 11). These children have nothing – most do not even have pens and pencils for their school work or any books to work from. At this workshop each child gets a comic book, all about the buton macaque, a poster to take home with them and pens , pencils and exercise books. Good Luck Nancy….Dont forget to engage your core!!!! You must be mad to cycle that distance hope you have a support car with ice,tyres and intravenous gin! Well done Nancy – I heard via the Pav grapevine that you made it!